Discover the limitless design flexibility of Cube; a lightweight and semi-rigid panel that has sound absorbing properties. Designed with solid colour throughout, Cube has the potential to be used in a large array of spatial design and interior solutions. 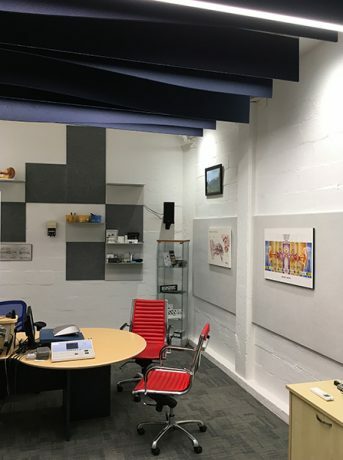 More than just a traditional interior acoustic panel; Cube can be employed as a base material for creative solutions where design and aesthetics are important. 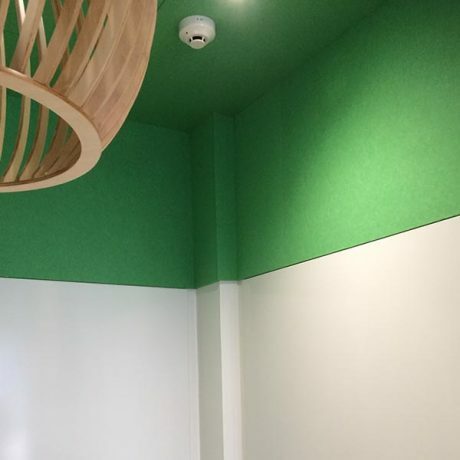 Cube is made from 100% polyester and manufactured in New Zealand and Australia under Autex’s ISO 14001 certified Environmental Management System. Containing a minimum of 65% post-consumer recycled material (PET bottle-flake); Cube is completely safe, non-toxic, non-allergenic and non-irritant. Redefine your environment with Autex Cube .